Perstorp, a global leader in specialty chemicals, has agreed to sell Capa™, its caprolactone business, including the production site in Warrington, to Ingevity for approximately EUR590 million (USD670 million). The business has annual revenues of approximately EUR150 million (USD170 million). The division’s products are key components in adhesives, bioplastics, coatings, elastomers and resins. The business operates a manufacturing facility in Warrington, England, U.K., and employs approximately 90 people. Ingevity will include the business in the company’s Performance Chemicals segment. Under Perstorp’s leadership during the last 10 years, Capa’s operating margins have increased by almost 50% by investing in production and new product lines, which in turn have increased both the customer base and the geographic reach. This has made Capa a highly attractive asset, gaining interest among several potential buyers of which Ingevity now will be the new owner to continue to develop the long-term value of the business. Ingevity will acquire Perstorp UK Ltd, including Perstorp’s entire caprolactone business. 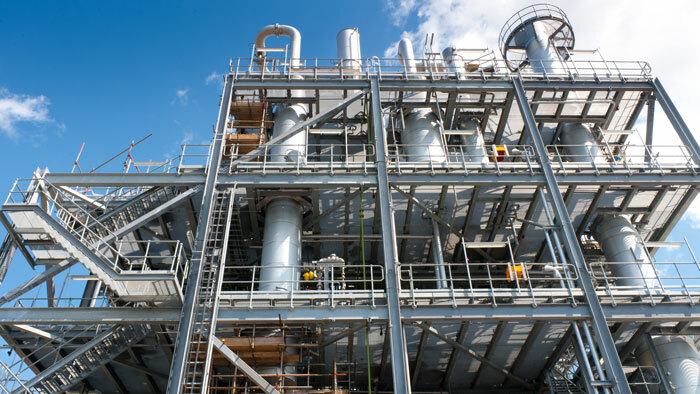 The sale of Capa will unlock significant value and is in line with Perstorp’s track record of successful divestments such as most recently the BioFuels Business and in 2017, the Belgian site in Gent. It will furthermore enable the Perstorp Group to focus its business opportunities and future growth prospects on its Polyol, Oxo and Feed businesses. “This sale realizes the significant value of the asset, simplifies Perstorp Group, strengthens our balance sheet and allows us to focus our future investment and innovation in attractive high growth segments. Our strategy remains to leverage Perstorp’s superior positions and expertise in chemistry and engineering to drive innovation and provide our customers with solutions that advance everyday life,” said President and CEO of Perstorp Jan Secher. The transaction is subject to certain regulatory approvals and other customary closing conditions. Perstorp expects to close the transaction in the first quarter of 2019. HSBC Bank plc acted as financial adviser and Allen & Overy acted as legal counsel to Perstorp. Capa expects revenues of approximately EUR150 million (USD170 million) and adjusted earnings before interest, taxes, depreciation and amortization (EBITDA) of approximately EUR50 million (USD56 million) for the 2018 fiscal year, representing adjusted EBITDA margins in the mid-30s percent range. The acquisition is expected to be immediately accretive to Ingevity’s earnings in the first full year. Ingevity will fund this transaction through a combination of the company’s cash and existing bank credit facility. J.P. Morgan acted as financial advisor and Eversheds Sutherland acted as legal counsel to Ingevity.